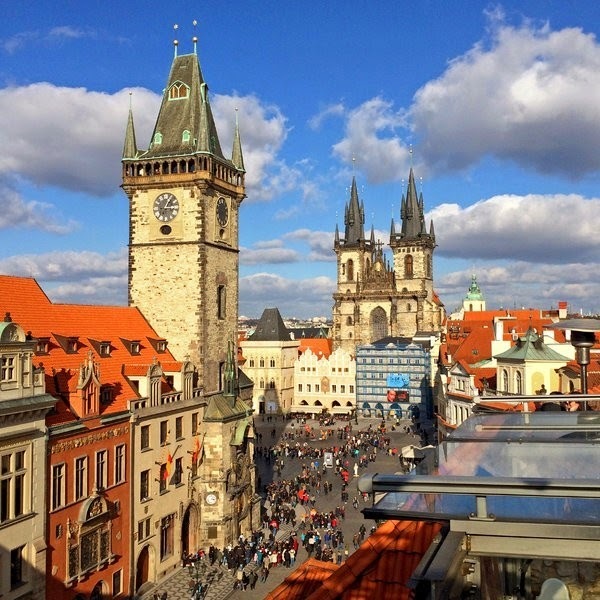 The Prague International Marathon starts in Staromestske Namesti, or Old Town Square, in the heart of the city, directly between Old Town Hall, with its famous astronomical clock, built in the early 15th century, and the weathered bronze monument of Jan Hus and his followers. Hus, the Charles University philosophy professor and preacher who was burned at the stake as a heretic in 1415, stands stately and tall in the center of the square. You half expect to see a starter’s pistol in his hand. These days it seems every city in the world hosts a marathon; even Xiwuqi in Inner Mongolia has one, the so-called Genghis Khan marathon. Prague’s was started by an Italian named Carlo Capalbo in 1994, less than five years after the country emerged from more than 40 years of Communist rule. To run through Prague, it turns out, is to run through Czech history. And when you run a marathon in Prague, Czech history begins with arguably the greatest distance runner ever, the man who helped Mr. Capalbo bring his idea to fruition, Emil Zatopek. The Czech writer Jachym Topol. Yet, like nearly every Czech citizen, Zatopek also ran head-on into history. In the Prague Spring of 1968, he spoke out in defense of Alexander Dubcek, the head of the reformist Communist government at the time. After the Soviet invasion a few months later, Zatopek was dismissed from his high-ranking position in the army, expelled from the Communist Party, and forced to work as a trash collector and miner. His name could not be mentioned publicly or put in print, and he became little more than an oral anecdote, publicly fading away. 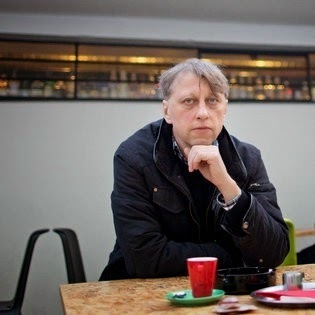 By the time Mr. Capalbo met him, in 1993, he was barely known inside the Czech Republic even though “all the foreigners adored him as a god,” he said. Shortly after the start of the Prague marathon, which is held every spring and will take place this year on May 3, you encounter several of the greatest hits of the city’s tourist attractions. You run just beneath its majestic and seemingly never-ending hilltop castle, which at night, when it’s all lit up, glows like Prague’s own private constellation. You cross the historic Charles Bridge, dotted every few meters with its parade of haunting Baroque statues. 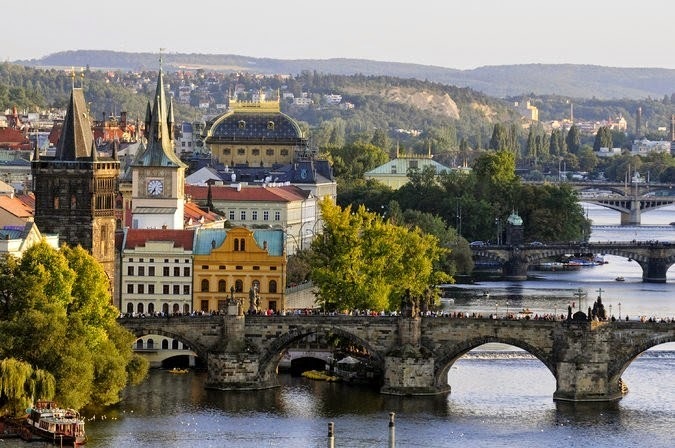 In the race’s first two miles alone, you cross the Vltava River no fewer than three times, over three bridges, each one presenting an expansive view of the city that stands physically and historically in the center of Europe. I met Mr. Topol in Zizkov, a hilltop neighborhood that the marathon course passes beneath in the early stages of the race. It consists of working-class bars, a local soccer team’s overgrown stadium and continuing gentrification that has brought an influx of 20-somethings. We sat in the outdoor courtyard cafe of the Kino Aero movie theater, surrounded by giant rectangular socialist housing structures painted a splendid variety of the city’s trademark matte yellows, greens and oranges, evidence, one local told me, of the changing face of “the skin” of the formerly all-gray city. The Old Town Square during the marathon. We were there for the debut screening of the documentary “Olga,” about Vaclav Havel’s wife, the last first lady of Czechoslovakia and the first first lady of the Czech Republic. The screening was presented by the Vaclav Havel Library, where Mr. Topol works as the program director. It was preceded by a round of shots of Becherovka, a traditional Czech liqueur and Olga’s favorite, and it drew a royal cast of Czech former dissidents, among them the fiction writer Eda Kriseova, who worked as an adviser to Mr. Havel when he first became president, and Vratislav Brabenec and Jiri Kabes, two long-term members of the Plastic People of the Universe, the iconic underground rock band formed in the late 1960s, which performed a concert after the screening. “It is like a tribe,” Mr. Topol said over a glass of Kofola, the Communist cola that was recently reborn as a nostalgic token of a previous life. “The family tribes were very important in the time of Communism and Charter 77” — the pro-democracy dissident movement begun in 1977. Around the eight-mile mark of the marathon, you run through the city center, getting lost in the knotty turns of the Old Town’s narrow cobblestone streets lined with tightly packed Gothic houses that date to medieval times. Along Na Prikope Street you pass Wenceslas Square, the walkway and boulevard that is the site of almost every important moment of Czech modern history, including the country’s declaration of independence in 1918, the Nazi invasion in 1939 and the popular demonstrations of the Velvet Revolution in 1989. It is also where the artist Jiri Kovanda staged several of his understated art actions in the 1970s. 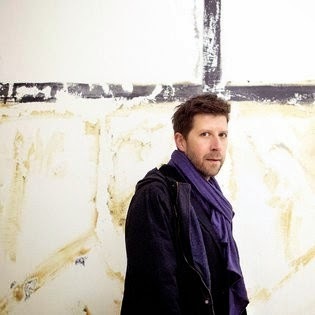 Vit Havranek, the director at Tranzit gallery. For one of the pieces, Mr. Kovanda rode a recently installed up escalator out of the underground in Wenceslas Square and turned around to meet the eye of a stranger riding behind him. For another, he stood in the same square with his arms outstretched parallel to the ground. The performances were documented in black-and-white photographs with explanatory text. From the perspective of 2014, they capture the starkness of Prague at the time, the decay of its buildings, the cold, hard faces of its people and the contextual absurdity of his gestures. Mr. Kovanda’s performances have been celebrated recently in part because of their inherent political content. But that wasn’t his initial intention. “It was never a political statement,” he said over tea at Cafe Louvre, a center of early 20th-century Prague intellectual life, a few blocks from where the performances took place. The intersection where Narodni Street meets the Vltava River is dominated by the late-19th-century neo-Renaissance National Theater. You cross that corner twice during the race. The first time is less than a mile after you pass Wenceslas Square. The second time isn’t until the 20-mile mark, when the race has turned from the casualness of a Sunday stroll, which is what the long, slow slog of the first half of a marathon feels like, to the turbulence of the physical but perhaps more mental challenge a marathon presents. As your body begins to break down, your mind seems to as well, alternating every few steps between positive and negative spins that tend toward the extreme. The National Theater seems a fitting place to navigate these roller-coaster mood swings; the building itself has had a lifetime of ups and downs. It was financed largely by the Czech people in the mid-19th century after a collective movement to create a national cultural institution. After its completion in 1881, following 13 years of construction, its opening was delayed because of a generational debate over its affiliation with the ruling imperial dynasty. Three months later, a lightning strike burned it to the ground, only for its reconstruction to again be financed by the public. In 1989, it reinforced these roots when its director backed the revolution. Tereza Stejskalova, the arts editor of the biweekly culture journal A2. The biweekly culture journal A2 often places itself at the forefront of this political debate. I met its arts editor, Tereza Stejskalova, 33, at the Standard Cafe, a few blocks from the finish of the marathon. The cafe was split into several separate rooms, each branch like a private cove occupied by a different group of people huddled over drinks. Ms. Stejskalova had a homemade lemonade — every Prague cafe seems to offer one.